American Standard 3053.120.020 Studio Right Height Round Front Bowl, White. 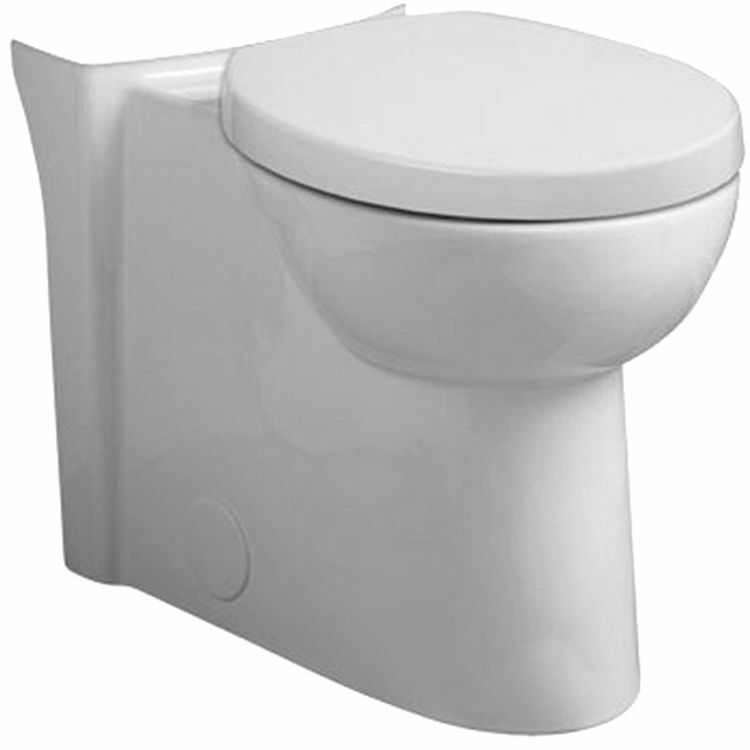 This round front bowl features a Right Height of 16-1/2", and comes with 2 bolt hole covers and a 5121.110 round front Duroplast toilet seat and cover. Shipping Dimensions 26.1" x 15.5" x 18.7"